Long Beach State makes their way back to #1 in this week’s poll after a three set sweep over Concordia. Former #1 Ohio State falls to #2 this week after dropping a match to now #12 Penn State. It is the second loss for the Buckeyes this season. The 49ers earned 22 of the first place votes this week, with Ohio State and #3 BYU each receiving one vote. The remainder of the top-10 teams stay the same in this week’s poll with the next change coming for Penn State who jumped one spot to #12 with their win over Ohio State. Despite two wins this week, with the huge upset, Ball State fell back to #13. Joining the top-15 for the first time this season is Grand Canyon, knocking off UC Santa Barbara. 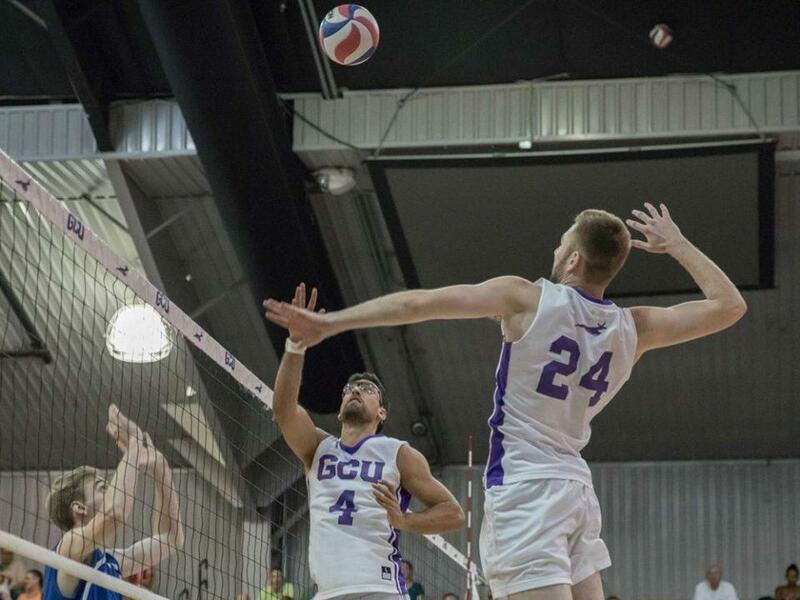 The Lopes captured a 3-1 victory over #10 Loyola-Chicago before falling to them the following day in straight sets. UC Santa Barbara received 10 points while George Mason claimed four votes in this week’s poll.